It is a fact that your financial standing is a decisive factor in determining what kind of used vehicle you can reasonably afford. In addition, it is also quite pointless to spend all existing funds for a pre-owned car. There are many dependable and affordable cars in Snohomish and nearby communities. You have a wide assortment of vehicle choices and auto loans with any credit rating for you to effortlessly afford the most appropriate option for your circumstances. 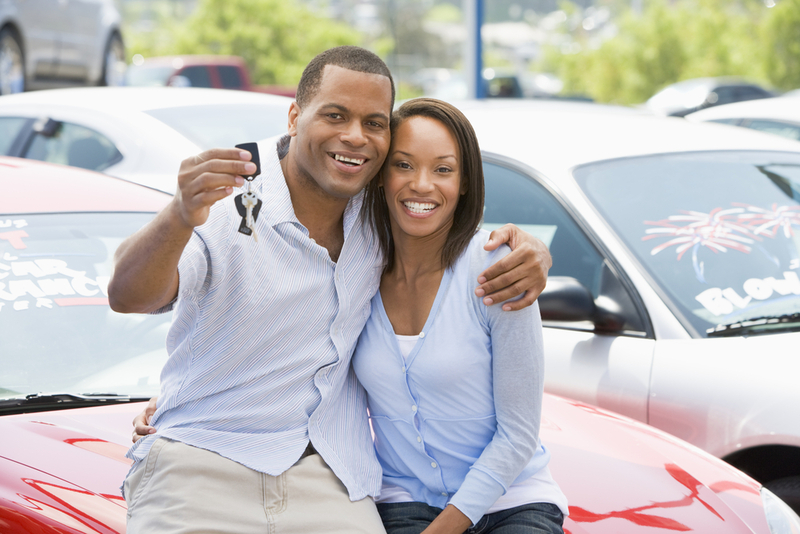 Several factors will affect your auto buying decision. One is the type of truck, car, mini-van or SUV that interests you. Evaluate your transportation needs before obligating yourself to a car purchase. Another valuable realization is the extent of your financial resources and the maintenance costs for car possession, as well as if you will finance or pay for your purchase at the outset. Comparing autos of distinct brands that are comparable to one another is a fantastic way to save money. A test drive on the interstate, in the city and in rural situations in fluctuating speed limits and terrain provide helpful insight into maneuverability. The views of a certified mechanic can safeguard against basic problems that may not be visible immediately. Include a visit to Carson Cars when shopping for affordable cars in Snohomish. We have a widespread and diverse inventory that changes every day. Phone (855)583-9356 for information about our present selection of used vehicles and the choices we offer for auto financing for all credit ratings, from nonexistent to superior to poor. We will effectively meet your vehicle and expenditure needs.